Wood pellet market growth projections indicate Europe as the main market with a consumption of 25-30 million tons in 2020, about 2.5 times more than the consumption in 2010 of 12 million tonnes. The countries main producing wood pellet currently are Canada, USA, Sweden and Germany. The United States is the largest producer of wood pellets, but the majority of its production for domestic consumption for space heating (home heating), while Canada as the largest manufacturer of wood pellets after the United States, approximately 80% of production is for export. 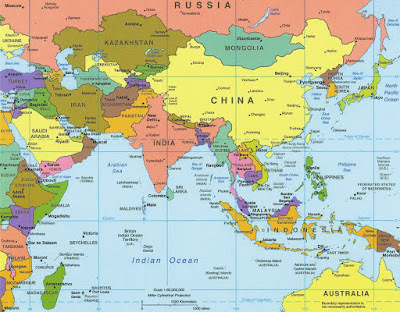 The big market changes that occurred in the Asian markets of less than 1 million tons in 2010 to about 15 million tonnes in 2020. Global wood pellet production also increased which grow up to 300% from 2012 to 2020, from 16 million tons to 40-50 million tons. Although South Korea is a small country, but a country 10th in the world with the energy user fifth oil importer and second importer of coal. 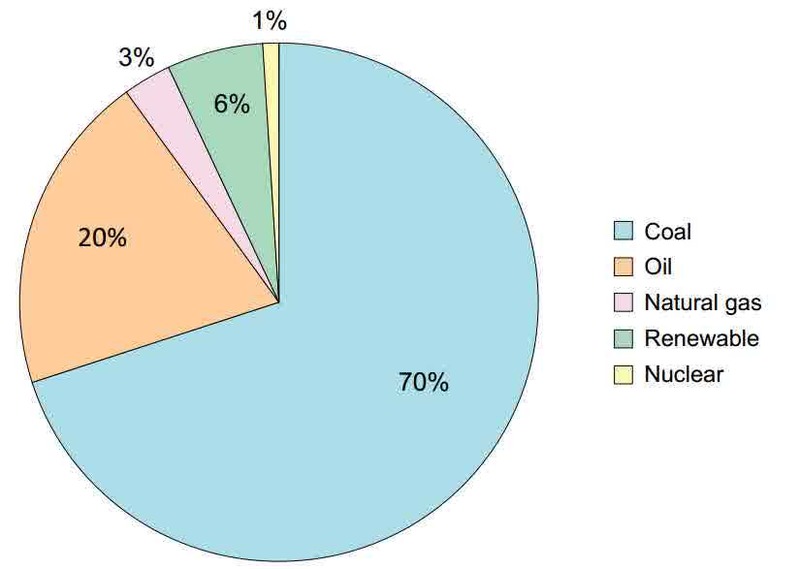 Currently produces about 65% of the electrical of fossil fuels. South Korea seriously to reduce greenhouse gas emissions to 30% reduction in CO2 emissions from 2010 levels by 2020. 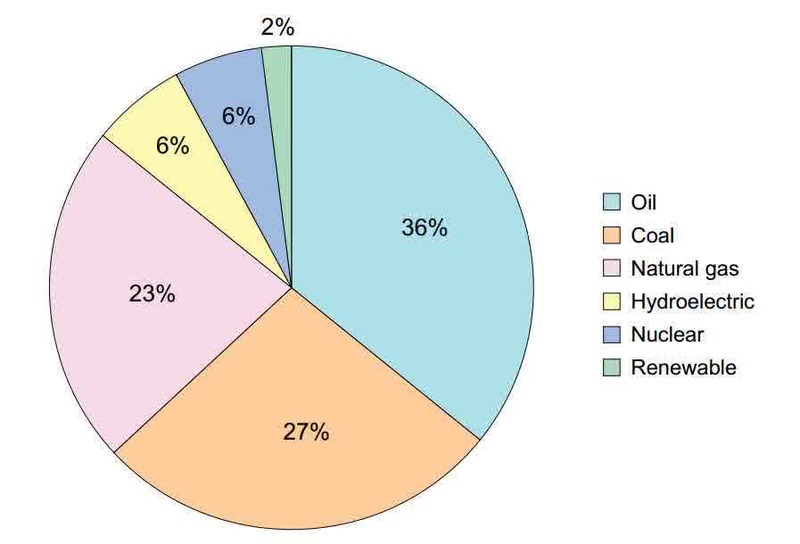 South Korea has also issued a RenewablePortfolio Standard (RPS) which requires a minimum power plant to use the 2% renewable energy by 2012, with an increase of 0.5% / year until 2020. In 2020 they will need a minimum of 10% renewable energy with the expected composition of 60% of renewable energy derived from wood biomass, while the remaining 40% from other sources. 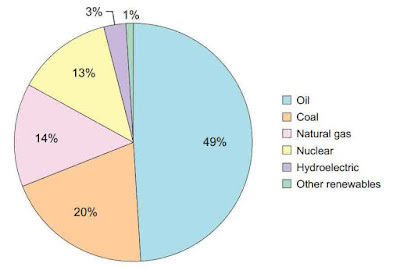 Japan has almost no natural resources, so that imports nearly all of almost all the coal, oil and gas. Japan is the largest importer of natural gas and petroleum ranked second in the world. 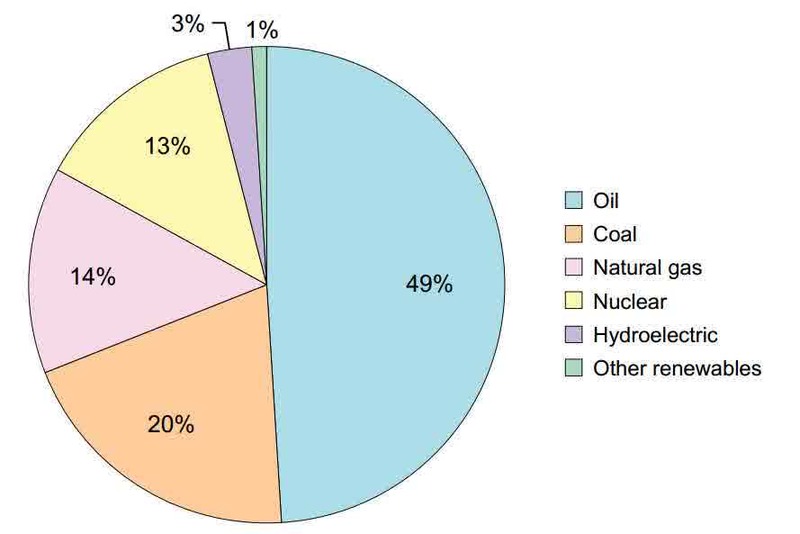 Since the accident or the explosion of Fukushima nuclear power plant in 2011, the Japanese government review of national energy policy and resource development. The policy indicates that for the next 10 to 20 years for renewable energy, the increased use of non-fossil energy to 50% and greenhouse gas reductions in electricity generation from 34% to 70% in 2030. 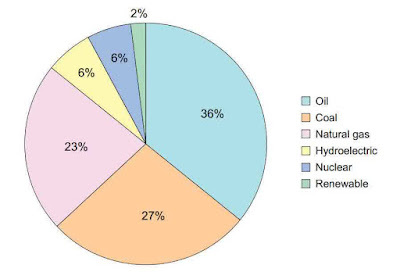 China is currently the second largest energy user after the United States. Energy is the foundation of economic growth in China. Coal is the main energy in China that make this country the largest user of coal in the world. Although very little renewable energy policy announced by the Chinese government, China in its five-year plan to allocate $ 750 million in direct subsidies, incentives and tax exemptions for building 200 green energy demonstration project in 2015 or at least 15% of its energy needs from renewable energy. 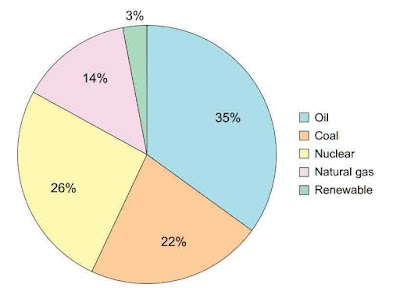 China has also set up a biomass energy production with a target of 50 million tonnes of coal equivalent by 2012. Although the 5-year plan does not indicate specific green energy projects to be addressed, a number of assumptions stated China will produce wood pellets to replace coal. 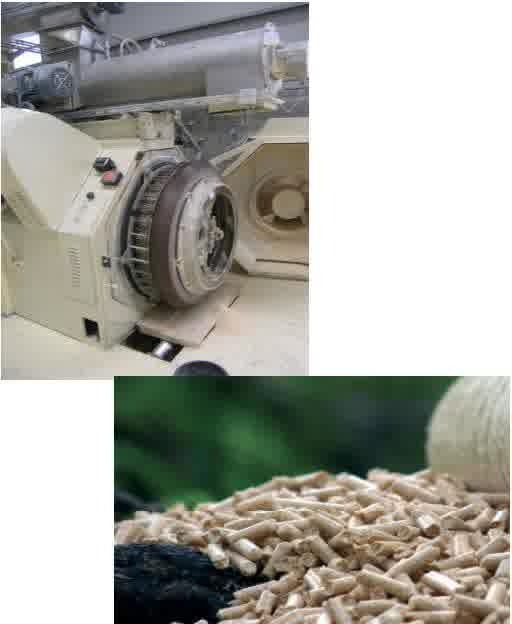 The majority of the production of wood pellets also comes from domestic production so that its import was minimal.